For more than 3 decades The Big 5 has evolved into the largest, most influential and renowned portfolio of construction industry events. 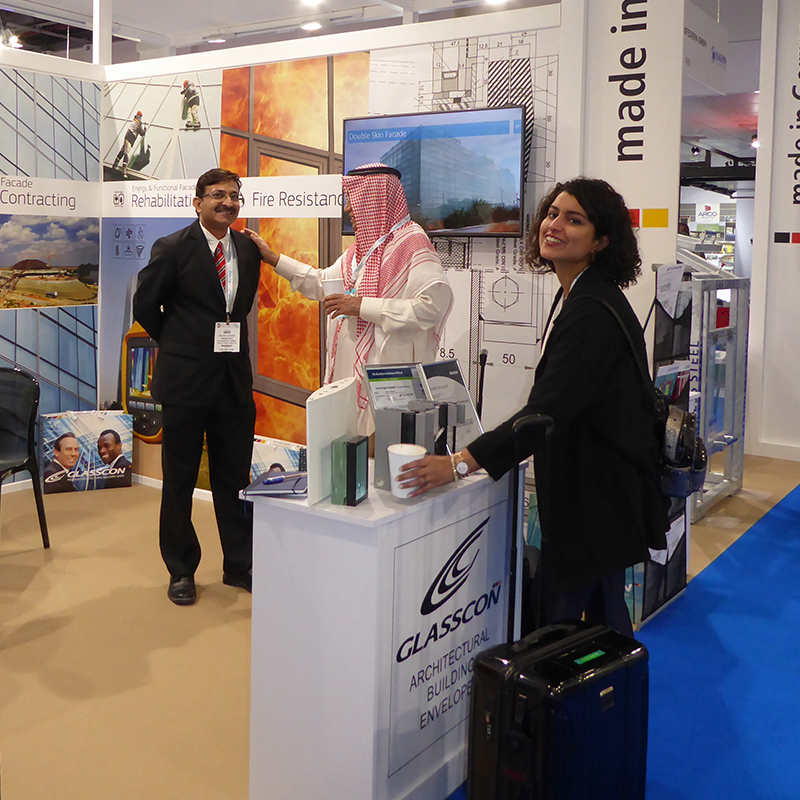 This year’s event, held in Dubai World Trade Centre last week, offered something for everyone. This 4 day event was fueled by innovative features from more than 3.000 exhibitors from across the globe, learning, stimulating conversations and networking opportunities. This year’s event brought together the who’s who of the construction industry and offered great insights on the local and global market future. Dubai expo 2020 is driving positive growth for the UAE construction sector, with billions’ worth of hospitality projects in the pipeline. While in view of the “Net-Zero Energy” challenge, there’s uprising interest by many developers in energy efficient and sustainable design solutions for both existing and new buildings. 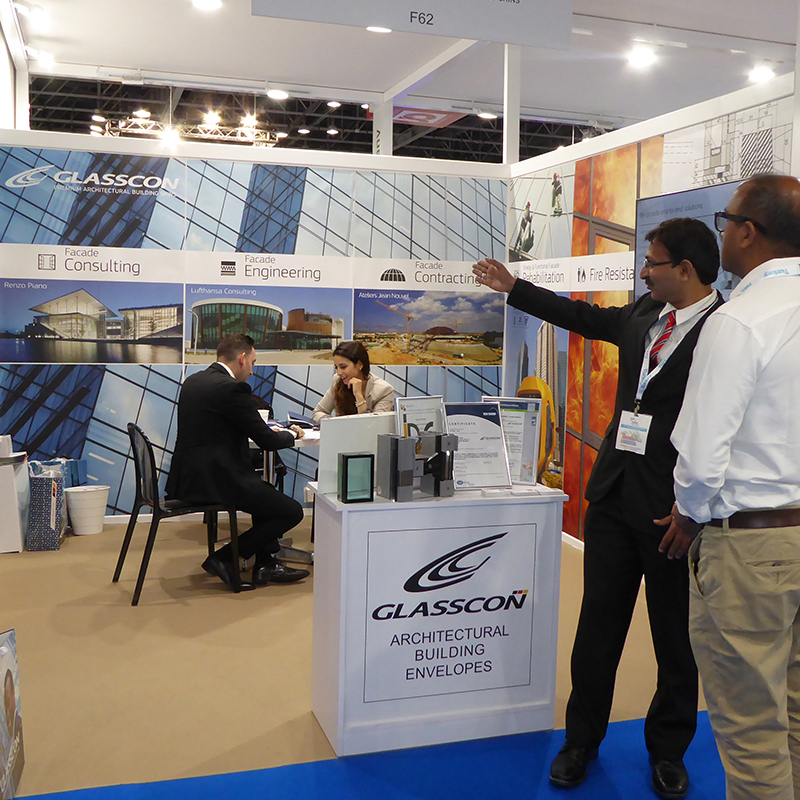 For GLASSCON, the participation at The Big 5 was a unique and rewarding experience. Joining forces with our highly experienced local team, we welcomed many valued guests from all over GCC area and had productive talks about their upcoming projects. 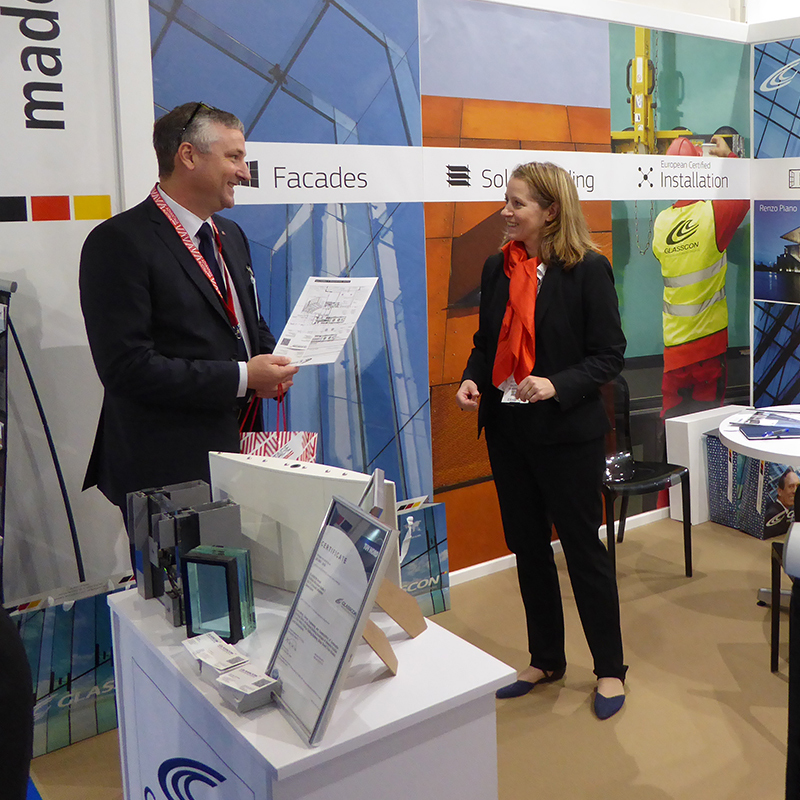 It was exciting to get such positive feedback for our design solutions and rehabilitation services. 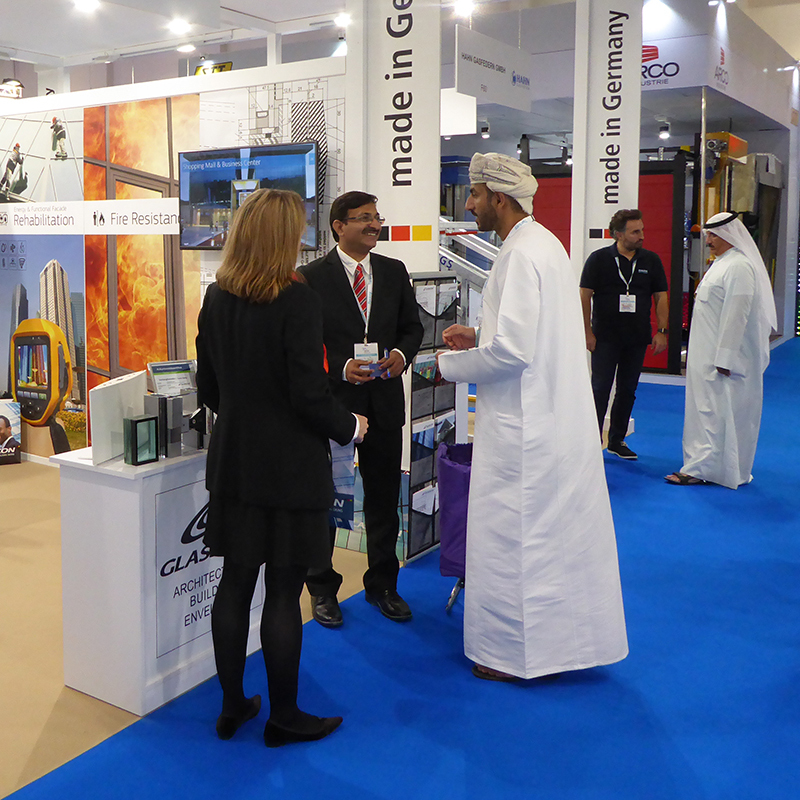 We wish to thank everyone who visited our booth and we are looking forward to seeing you again at the Big 5 2017.